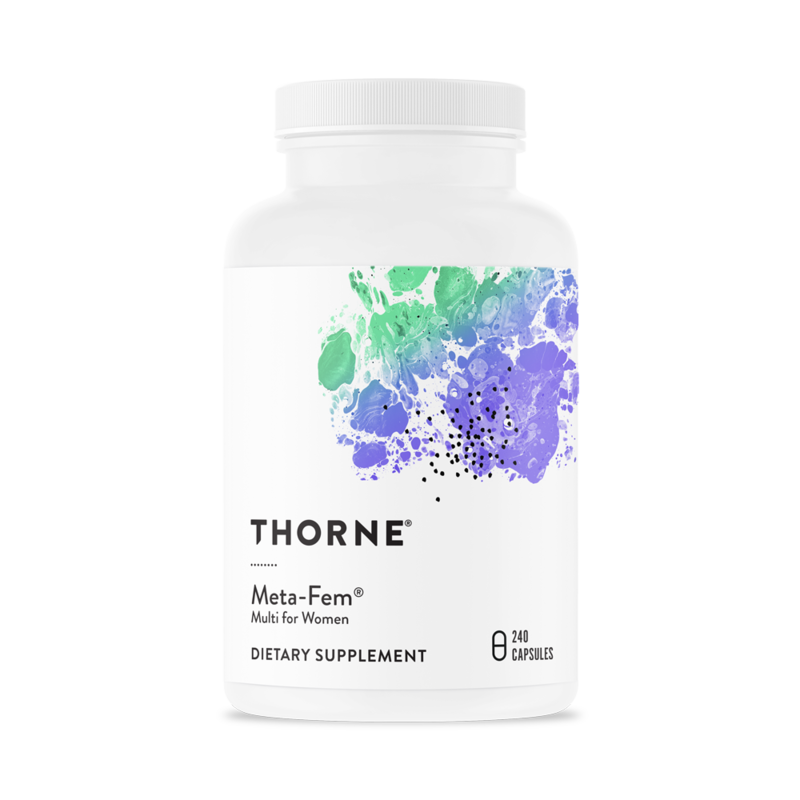 View cart “Meriva 500-SF (Curcumin-Sunflower Phospholipids) (120’s) – NSF Certified For Sport” has been added to your cart. 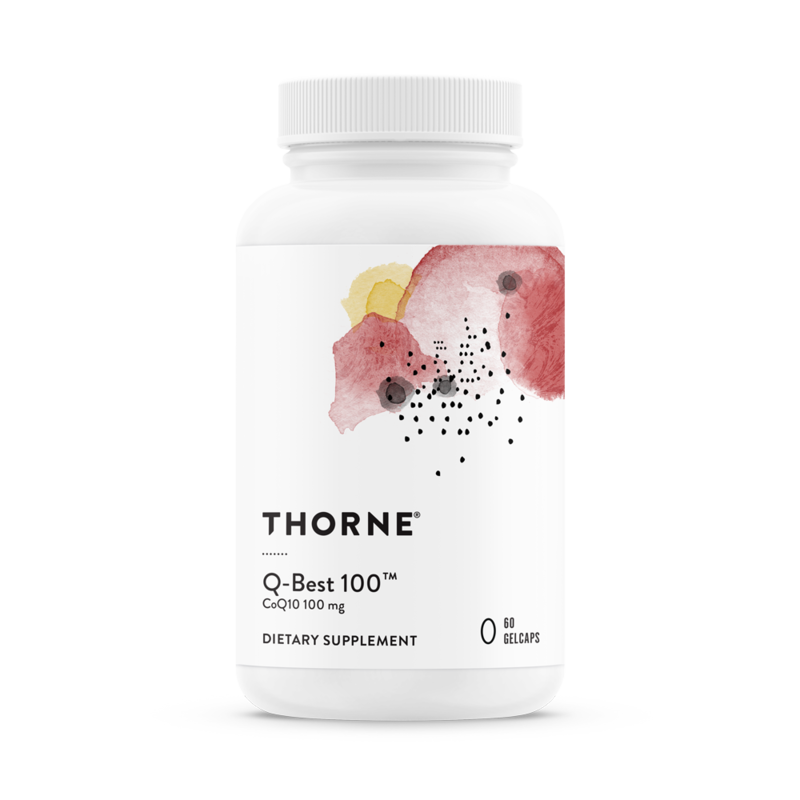 Q-Best is a proprietary, crystal-free preparation of coenzyme Q10 (aka ubiquinone) that consistently has demonstrated superior absorption over other forms of CoQ10, including dry powder, oil-based softgels, lipsosomes, micelles, and nanoparticle preparations. All supplemental CoQ10 originates in a crystal (dry powder) form. However, this crystal form alone is not well absorbed because the crystals do not fully dissolve in the intestines and the body cannot absorb lipid crystals. When crystals are dissolved in a lipid-based delivery system (ie, oil-based softgels, liposomes, micelles, and nanoparticles), absorption is improved. However, there is still partial crystallization found in these preparations. Q-Best provides CoQ10 in a fully dissolved, crystal-free, lipid-based form, allowing greater absorption by the intestinal mucosa. This is accomplished by a proprietary, tri-lipid delivery system. One lipid keeps the CoQ10 crystals fully dissolved at 10°C above body temperature; the second lipid keeps the CoQ10 crystals fully dissolved below body temperature; and the third lipid acts as a carrier molecule to facilitate absorption. Clinical trials demonstrate superior absorption over dried powder preparations. In addition, a plasma CoQ10 bioavailability study observed absorption of Q-Best to be vastly greater than other forms of CoQ10, including oils suspension, nanoparticle, and liposomal preparations. This is why we believe Q-Best is the best CoQ10 formula available today. Other Ingredients: Gelatin (bovine), Purified Water, Glycerin (vegetable source), Lycopene and Turmeric (color) Gelcap, Conjugated Linoleic Acid, Flaxseed Oil, Soy Monoglycerides. 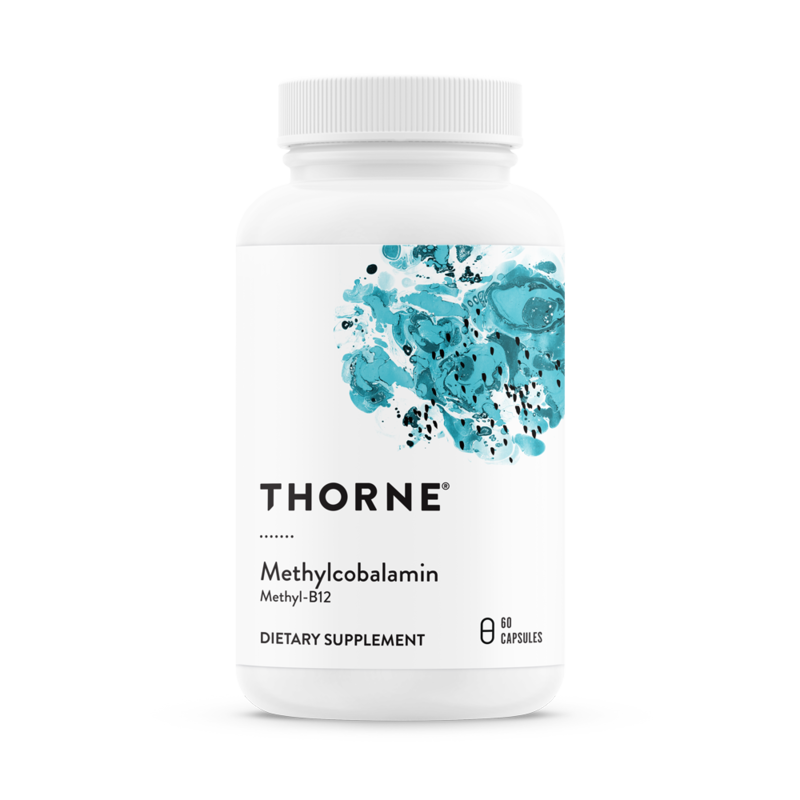 Contains ingredients derived from soy (soy monoglycerides). This formulation and its manufacture are protected by U.S. Patent No. 8,491,888.